Commemorating International Women’s Day. Celebrating empowerment, equality, and their achievement through time. 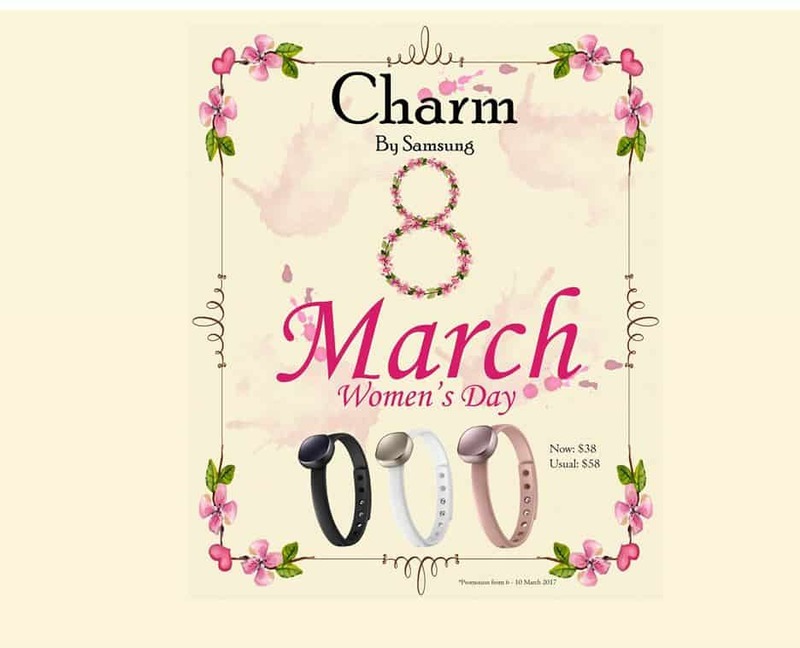 Limited time offer on Charm by Samsung. $38 from March 8 to 10. Exclusively on www.rack85.com.sg.